President Trump greets people as he arrives to speak during a dinner for evangelical leaders in the State Dining Room of the White House on Aug. 27, 2018, in Washington. 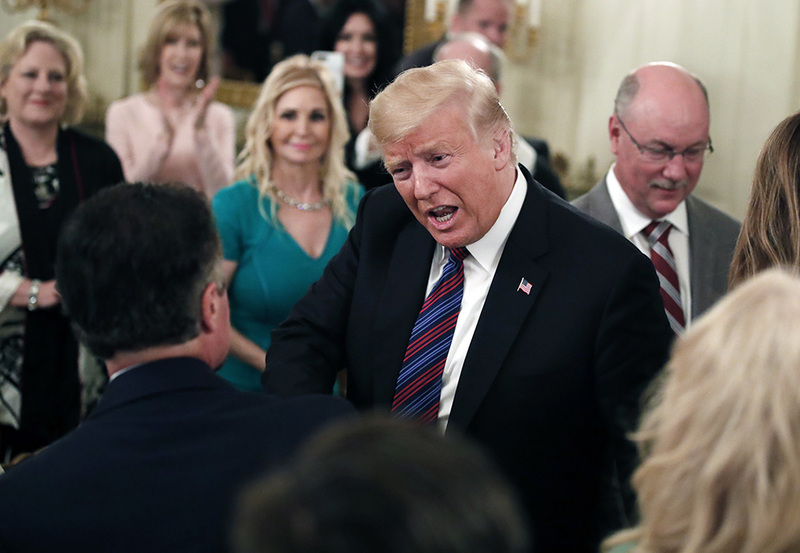 (AP Photo/Alex Brandon)Trump also took the opportunity to press evangelicals to turn out their supporters on Election Day later this year, according to an audio recording of the event leaked to The New York Times. Attendees such as Paula White, a Florida pastor who serves as one of Trump’s closest spiritual advisers, said the event followed an afternoon of meetings between the evangelical leaders and White House officials. Others said the agenda of those meetings included issues important to both the administration and conservative evangelicals, such as religious freedom, immigration reform, criminal justice and prison reform and judicial nominations. According to a tweet by Johnnie Moore, a public relations consultant who serves as the unofficial spokesman for an informal group of evangelicals who advise the president, invitations for the event were sent more than six weeks ago. Nonetheless, coming after a week in which the president was buffeted by the conviction of his former campaign manager and a guilty plea by his personal attorney on federal charges, and as the White House attempted to control the damage over reports Trump quashed an official White House tribute after Sen. John McCain’s death, the dinner provided a moment of praise for the president, who was repeatedly lauded by those who attended. 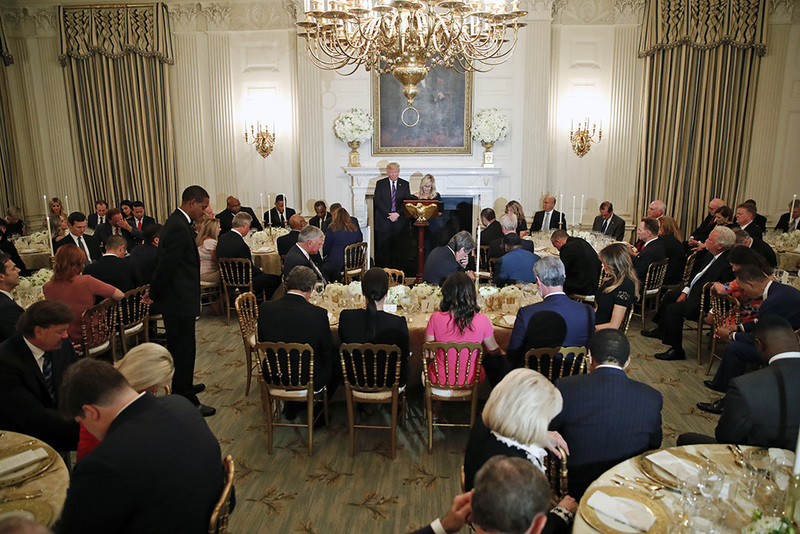 President Donald Trump bows his head in prayer as pastor Paula White leads the room in prayer during a dinner for evangelical leaders in the State Dining Room of the White House onAug. 27, 2018, in Washington. 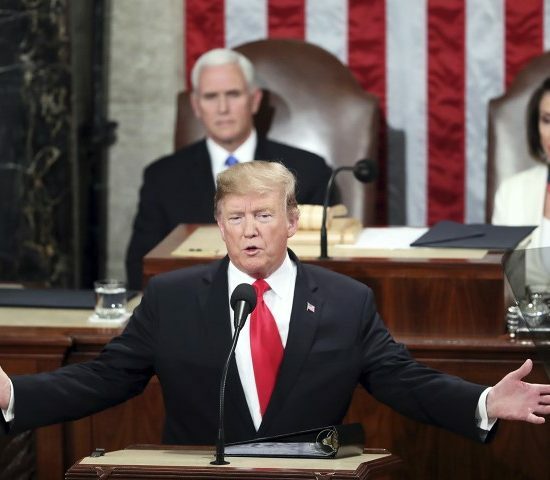 (AP Photo/Alex Brandon)One participant, Robert Jeffress, senior pastor of First Baptist Dallas, described the event to Fox News as a “beautiful state dinner,” and claimed it “almost turned into a campaign rally,” with evangelicals in attendance spontaneously standing and speaking about why they support the president. Faith & Freedom Coalition founder and Chairman Ralph Reed said evangelicals have a “tremendous amount of appreciation and gratitude” for Trump and his administration. 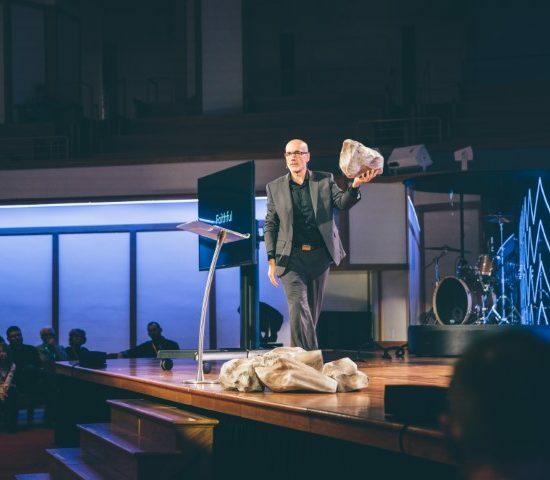 “There’s a deep appreciation in the evangelical community for President Trump and his administration for making religious freedom, the sanctity of life, support for the state of Israel and many other public policy concerns such high priorities,” he said. 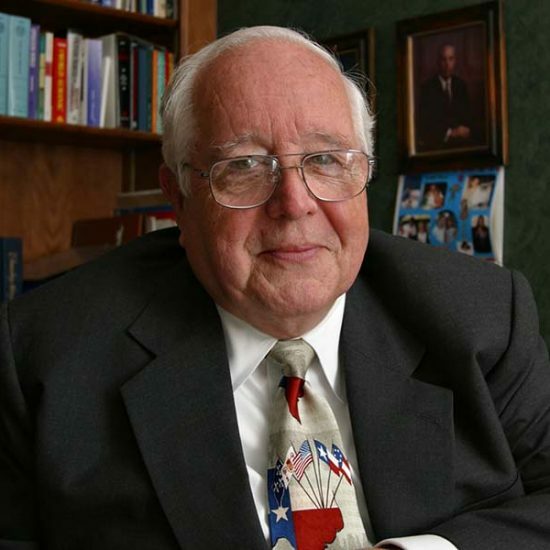 The dinner’s purpose appeared to be to take a victory lap for those key members of Trump’s base concerned with certain definitions of religious liberty. 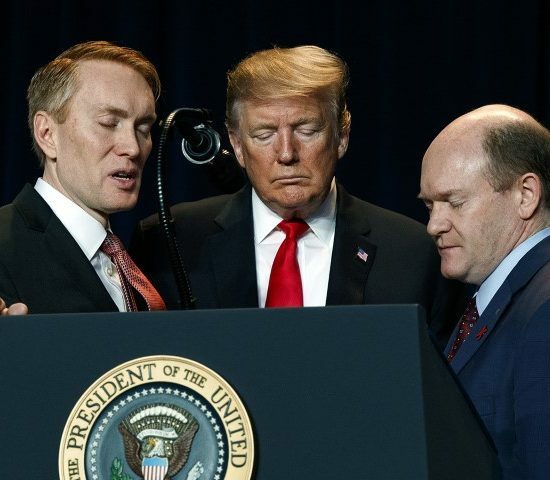 In his remarks at the dinner, Trump reportedly listed what he saw as his administration’s successes on faith issues, claiming among other things that he has “stopped” the Johnson Amendment, which prevented churches from promoting political candidates, though the executive order he signed last year does not do that; repealing the Johnson Amendment would take an act of Congress. 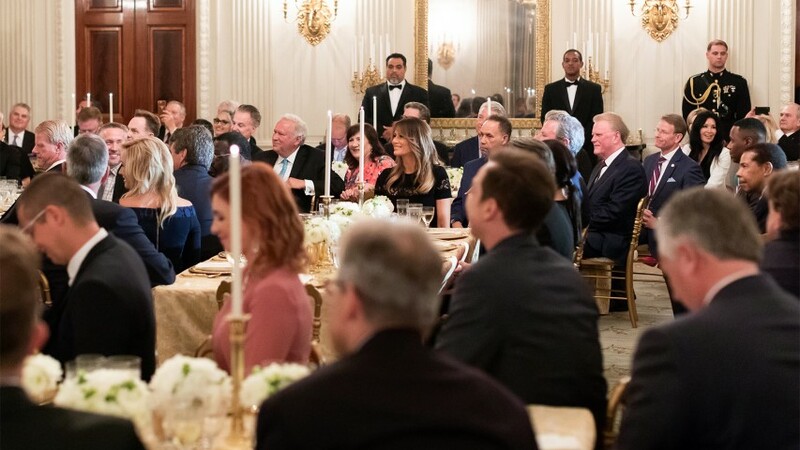 First lady Melania Trump listens to President Trump give remarks during a dinner in celebration of evangelical leadership in the State Dining Room of the White House on Aug. 27, 2018. (Official White House Photo by Andrea Hanks)The dinner also continued the evangelicals’ access to argue for further gains. 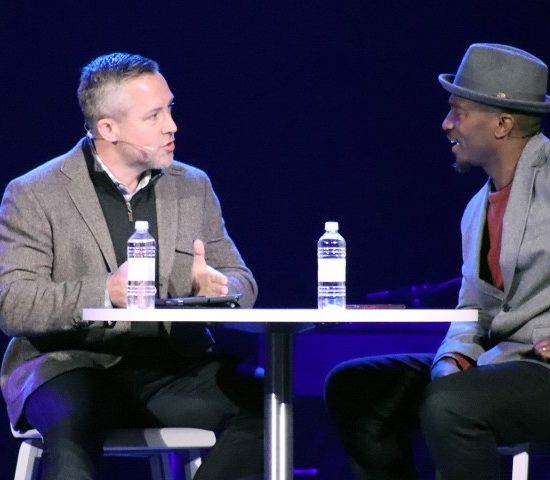 Cabinet members including Housing and Urban Development Secretary Ben Carson and Health and Human Services Secretary Alex Azar mingled with Liberty University President Jerry Falwell Jr., Samaritan’s Purse CEO Franklin Graham, Family Research Council President Tony Perkins and Samuel Rodriguez, president of the National Hispanic Christian Leadership Conference. Others at the dinner were Vice President Mike Pence, presidential advisers Jared Kushner and Ivanka Trump, and Sam Brownback, United States ambassador-at-large for international religious freedom. Greear tweeted that he did not sign the gift Bible, saying he wasn’t asked or aware it was being presented. 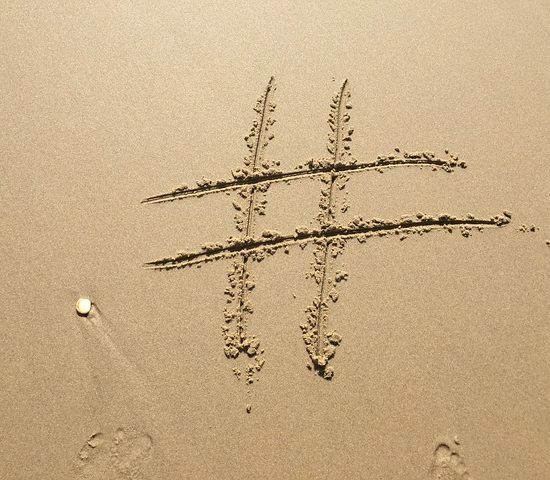 While attendees tweeted smiling selfies from the dinner, other evangelicals took them to task on Twitter for their uncritical support for the president.